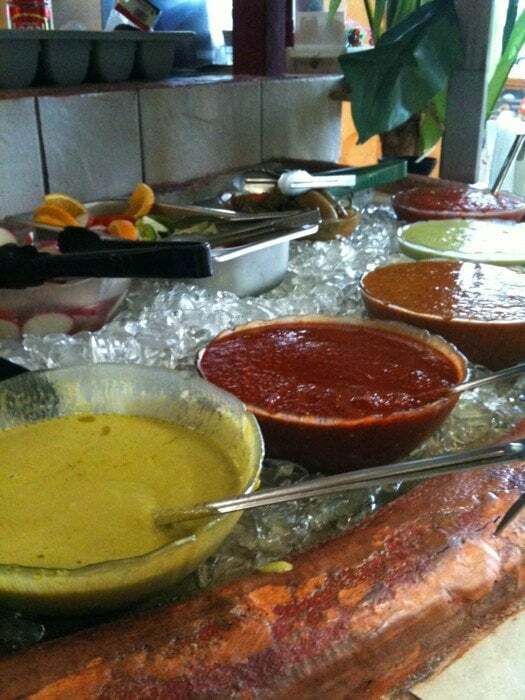 Mexican restaurant Canyon Country | Las Delicias | Come try our food! 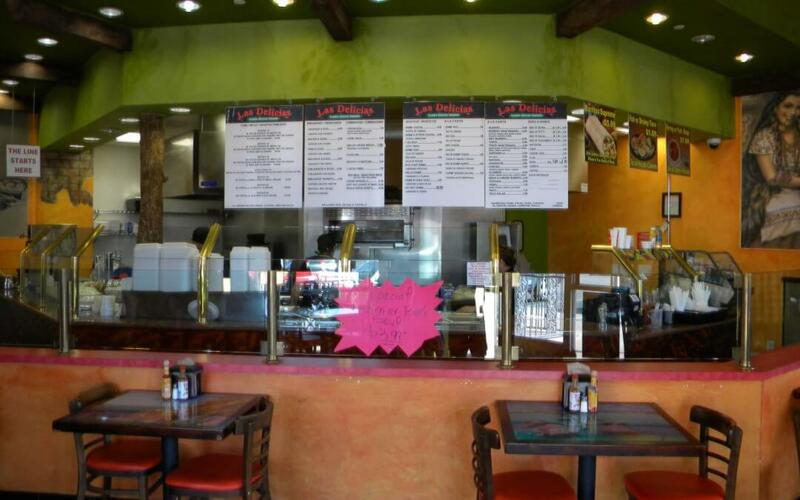 Las Delicias lasdeliciasscv.com has the best authentic Mexican food around. Stop in at our eatery at 26515 Golden Valley Road in Canyon Country or call 661-290-2625. Stop by and see us at 26515 Golden Valley Road in Canyon Country, or call us at 661-290-2625.